Directions: The trailhead is located on Guanella Pass. 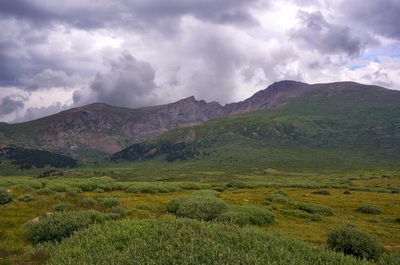 From Denver, take I-70 W to Georgetown. Once in Georgetown follow the signs to Guanella Pass, the road is paved all the way to the pass and the trailhead. 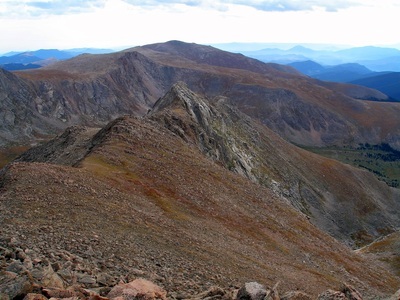 This was my first CO 14er and one of my first hikes in Colorado. 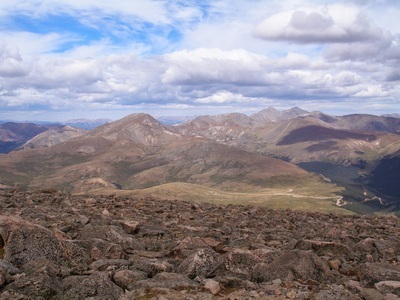 There is not much to say other than, like many 14ers, this hike is amazing. 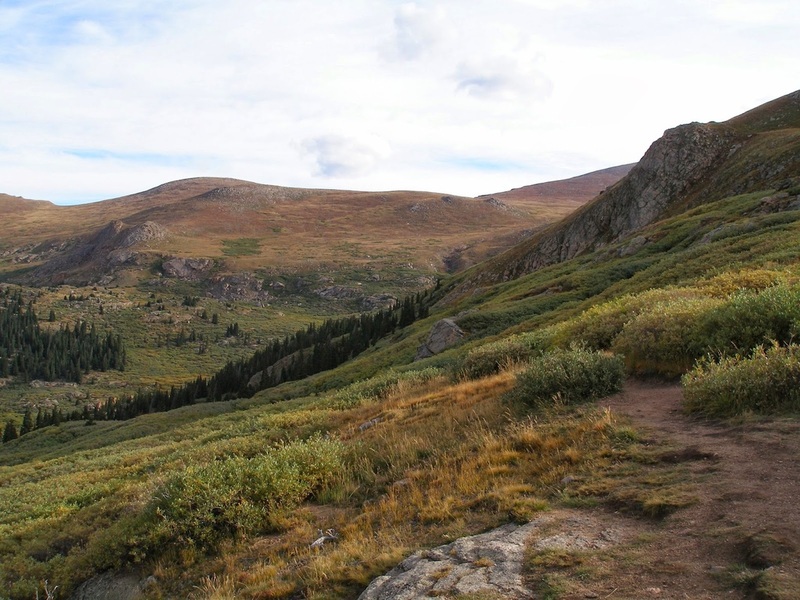 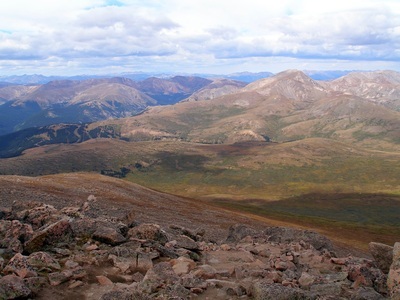 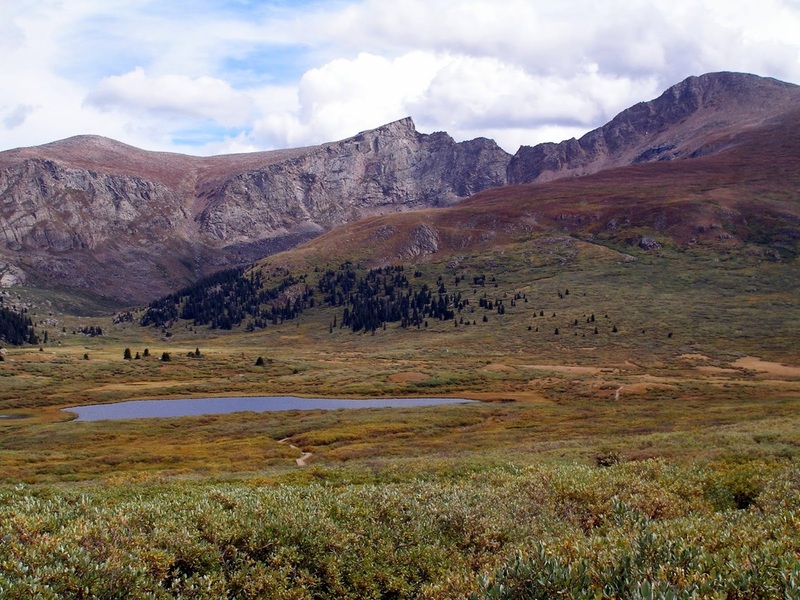 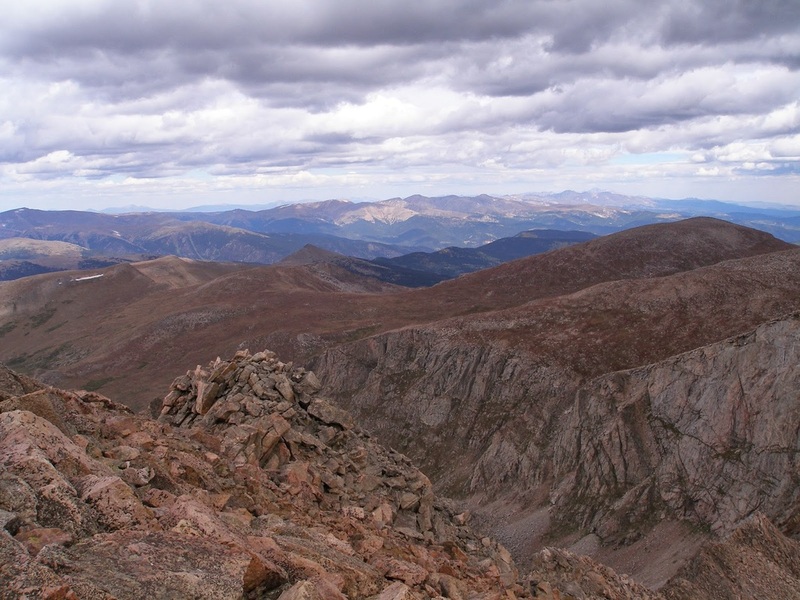 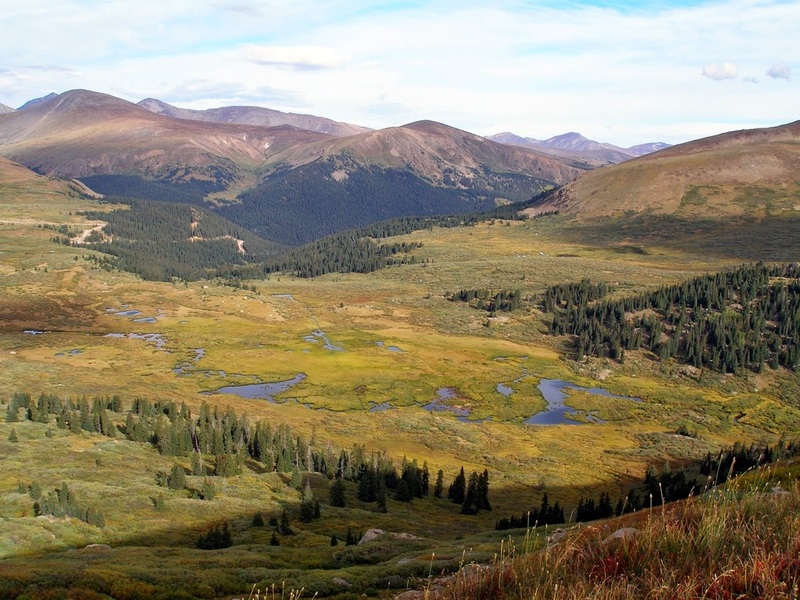 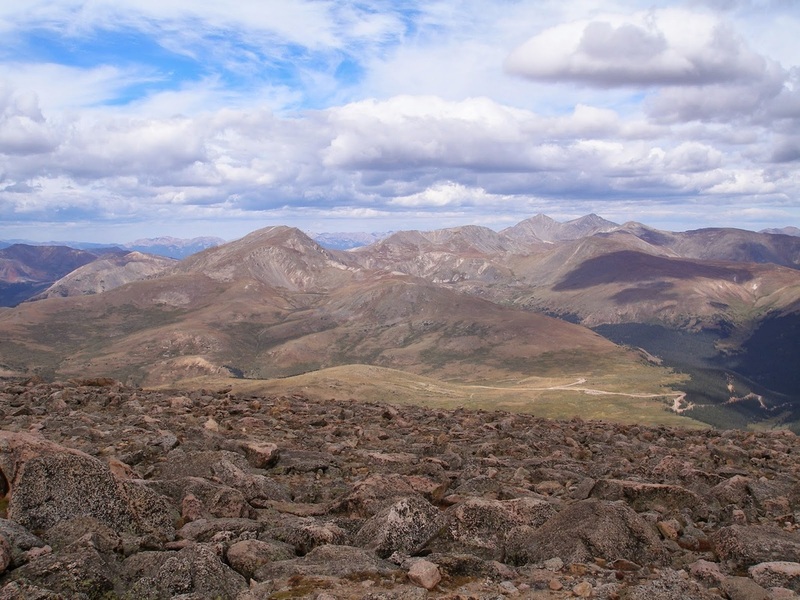 It is widely known as the easiest 14er which is still a very strenuous hike. 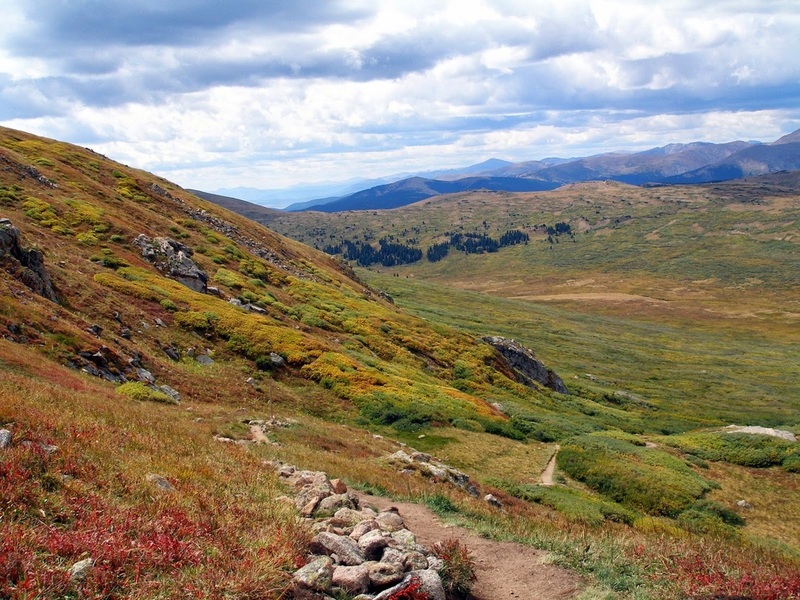 The rewards are worth every breathless step. 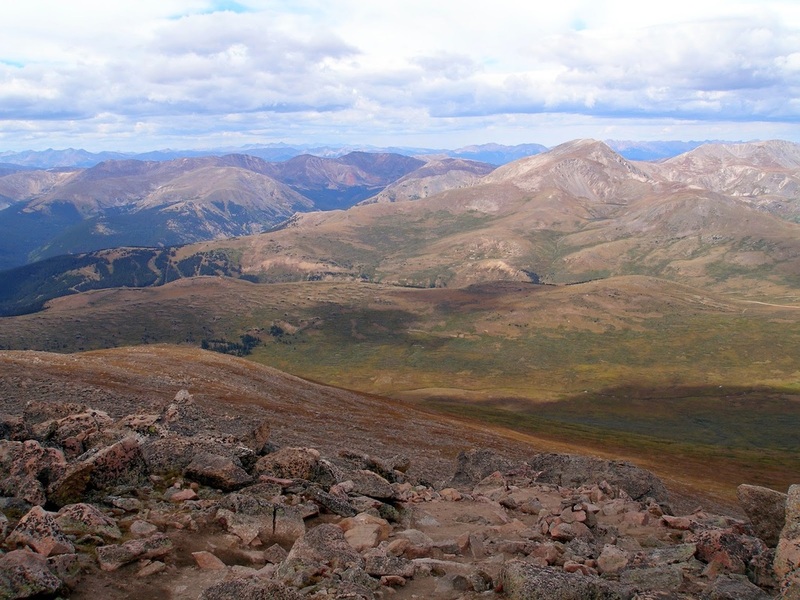 The view from the top is wonderful because you can see all the tourists on Mt. 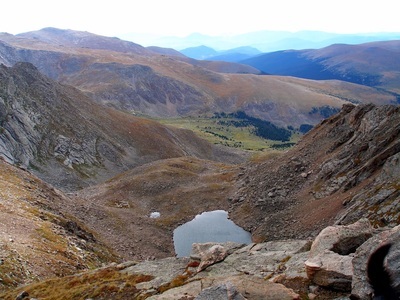 Evans and you get a great view of the sawtooth ridge and Abyss Lake. This hike makes for a great introduction to hiking 14ers and one of the best bang-for-your-buck hikes in the Front Range. 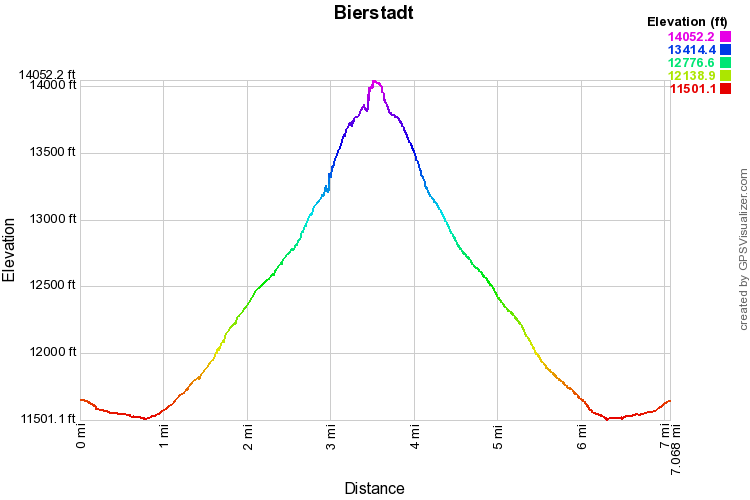 The hike itself is very straightforward. From the Guanella Pass Trailhead you first make your way across a wetland area over wooded footbridges. The terrain then starts to roll over the hillside before starting the real ascent. Once you start the switchbacks you don't stop until you reach the summit. 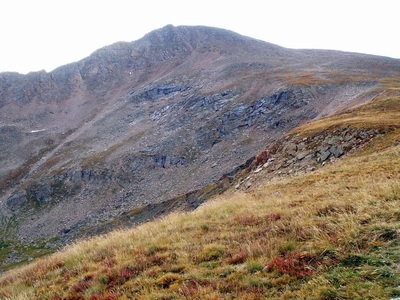 The final push to the summit is rocky and might require a little bit of boulder hopping, other than that the hike follows a well established trail. 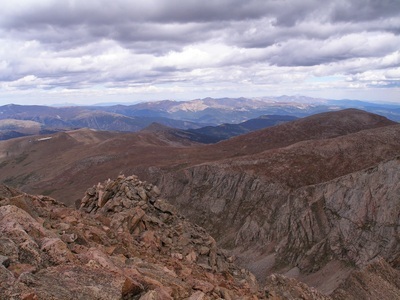 The summit is magnificent and the views are, of course, incredible.